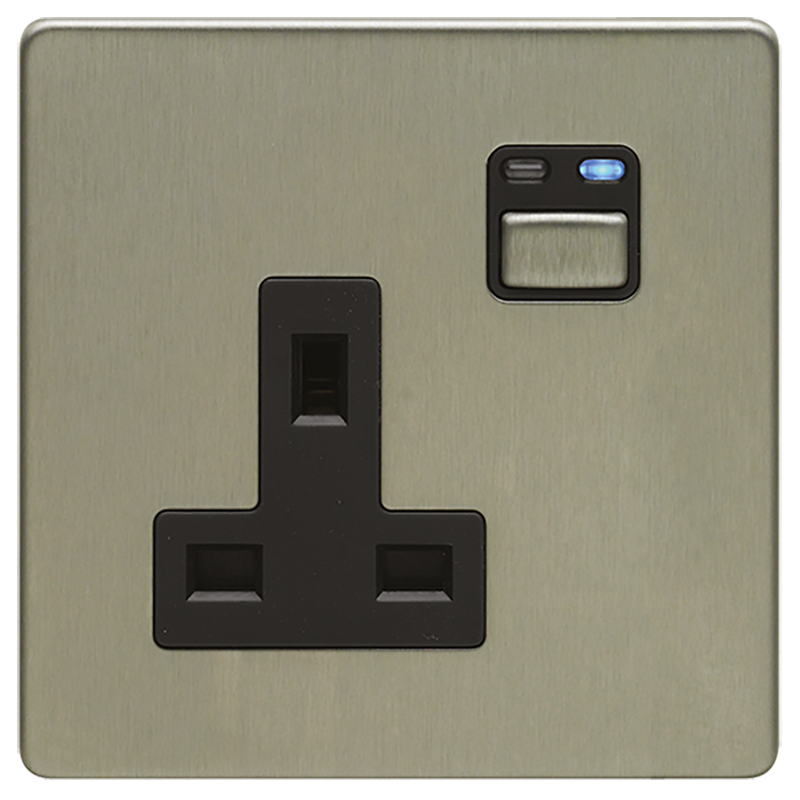 LightwaveRF provides a range of smartphone controlled 13A sockets in metallic designer finishes designed to match the dimmer switch range. Each socket is rated to 13A and approved to BS 1363. They accommodate standard wiring and 35mm back boxes. No extra wiring is required. 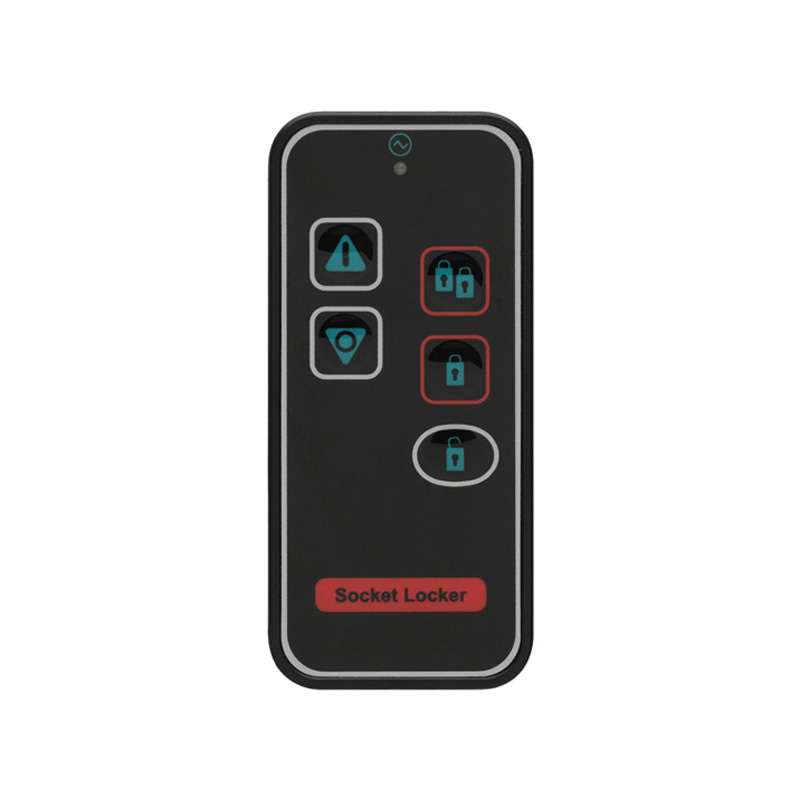 The ‘socket-lock’ facility can be used to lock sockets off, for safety reasons, or to lock them on to prevent unintentional switch-off of appliances, such as a freezer.